The official Battletome video ! 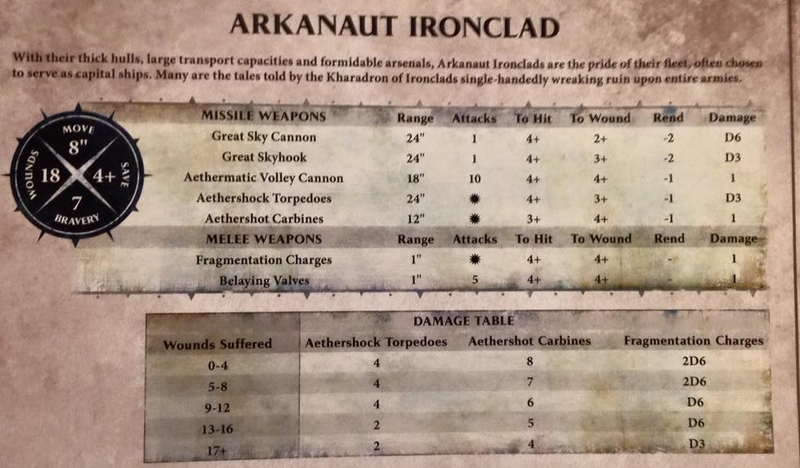 2nd part of the Kharadron book : the units & warscrolls. 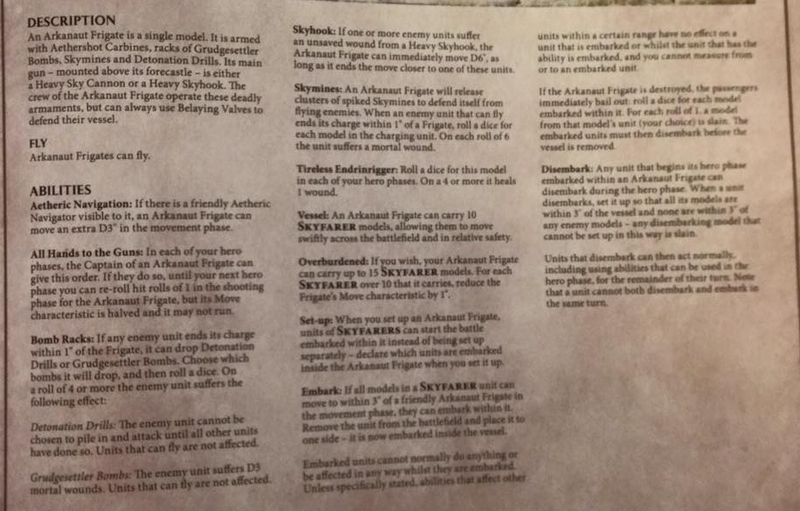 Disclaimer : Warscrolls are free so i can post them all can't do the same with the other stuff. 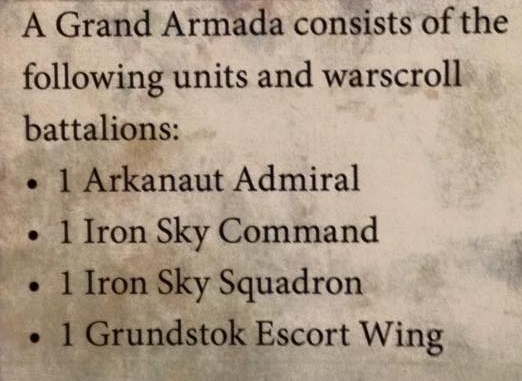 The Kharadrons have 4 formations and 1 Army wide formation. 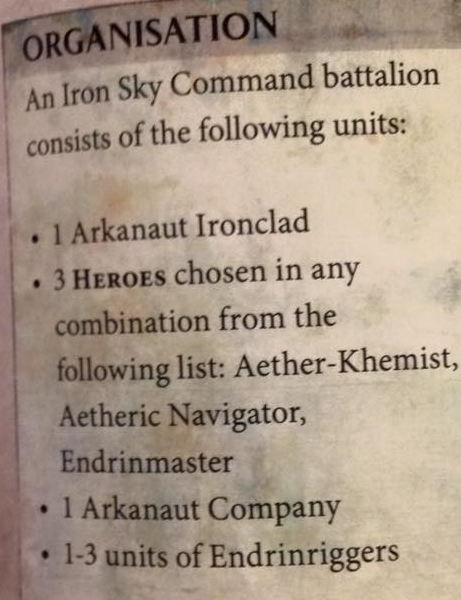 One of them is a mix stormcast + kharadron. 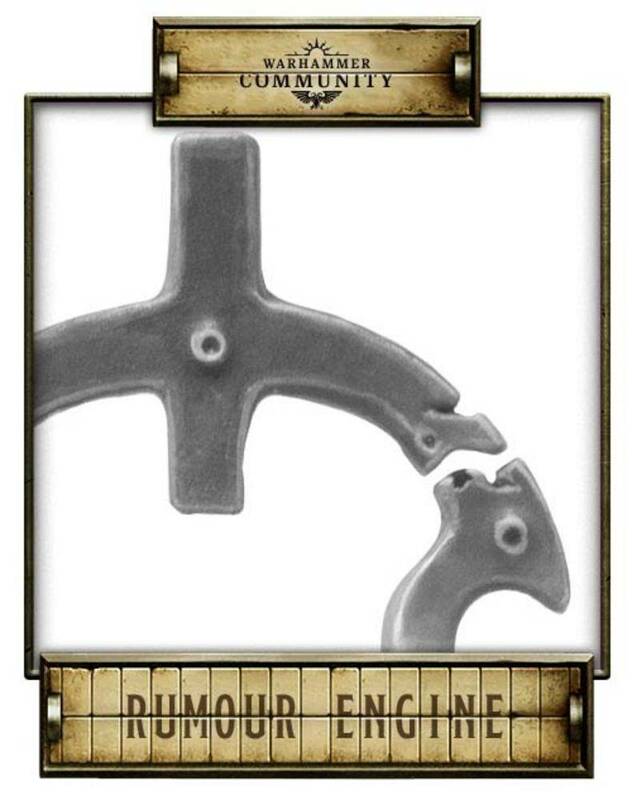 This one give shield guard for Heroes near the Company. My favorite, give Reroll to charge and extra shooting first turn, with the right command ability you can run and shoot first turn with 1 extra shoot per weapons. 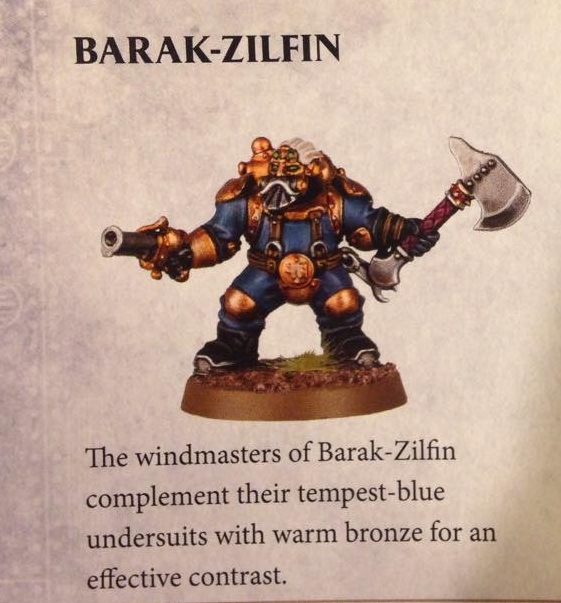 After thinking a lot about these Battalions, i think they are good but nothing crazy like the Stormcast one. 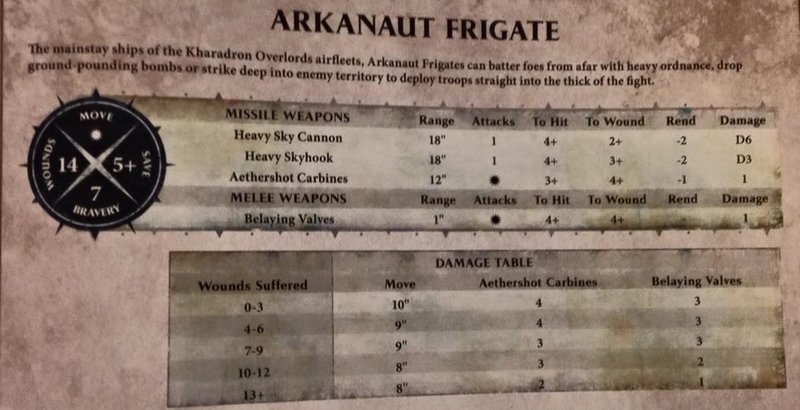 Honestly at first i was not so impressed with the power level of the Kharadron as a whole. But the more i read the book the more i find them interesting with a lot of indirect way to hurt/survive/move/defend. Tell me what you think or ask question in comments !! 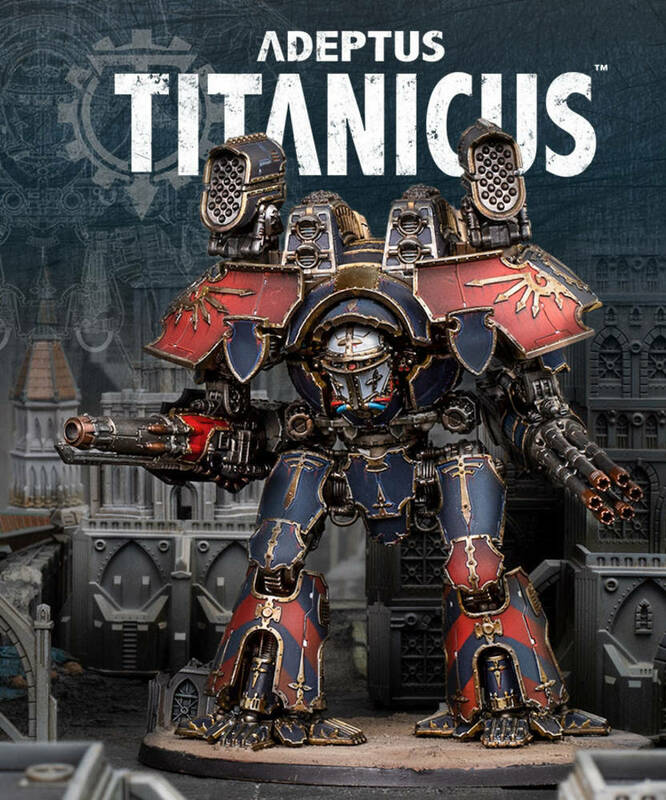 ps: the book is so big that i am going to make a third parts for the painting section/ heavy metal showcase. 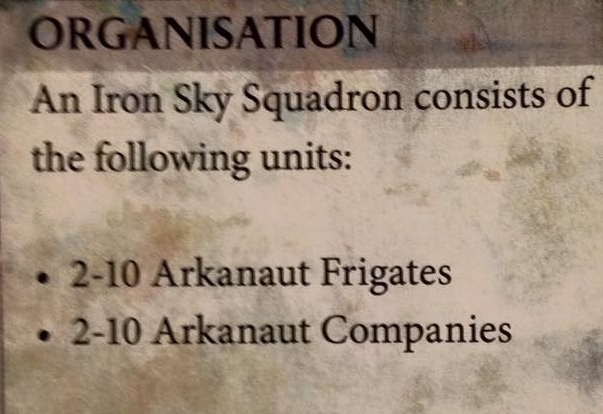 Today the kharadron are going on pre-order (arkaunot, admiral, frigate, battle tome). If you watched the video here you already have an idea of who they are !!! 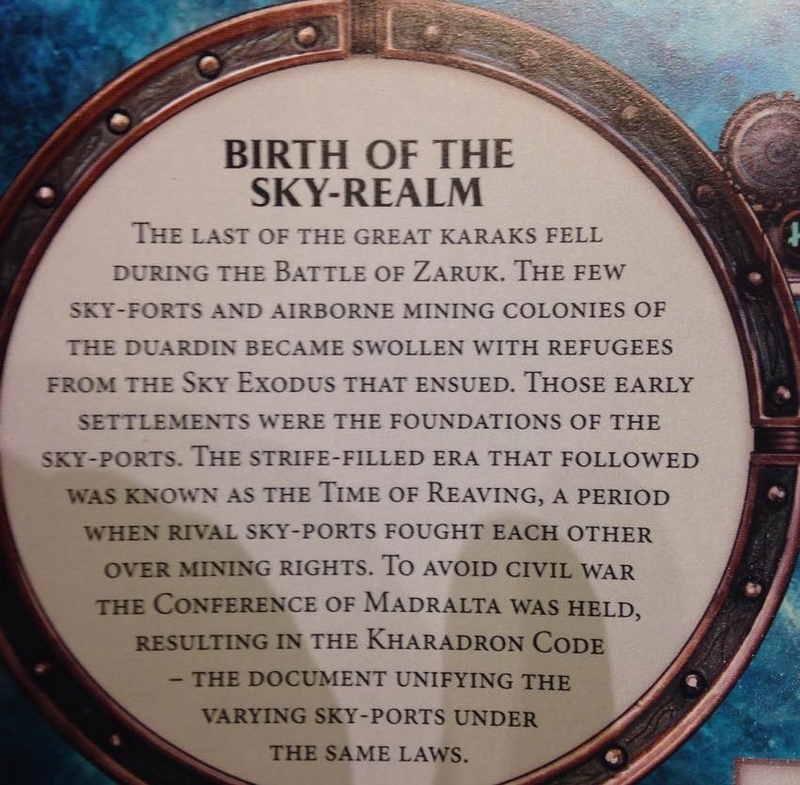 I) Birth : At some point all the great Karaks fell and there was a flood of refugee to the sky forts and airborne mining colonies (Bespin ?^^) to avoid civil war they had a big meeting in Madralta and they made a code, unifying all the sky ports. II) Evolution : They discovered Aether-gold some kind of magical gaz that can't be detected with magic or science. 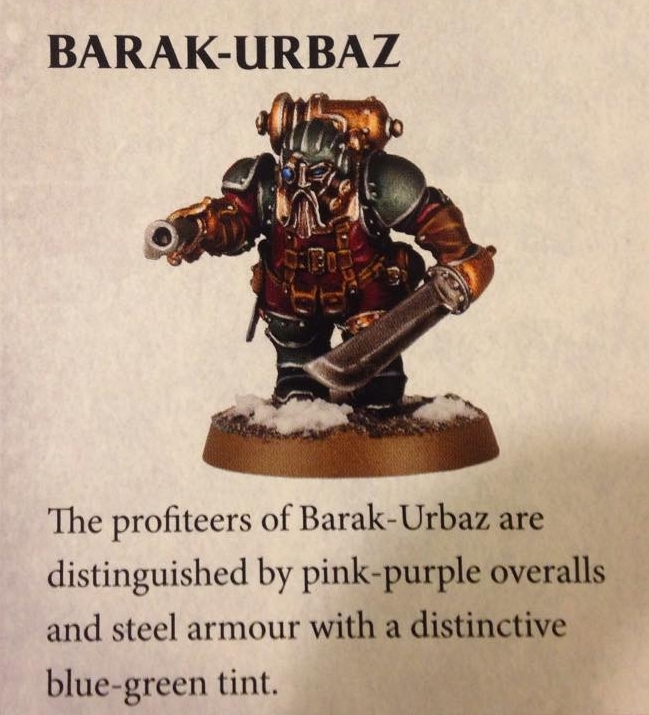 This drawback became a boon as they stayed hidden from the chaos gods. 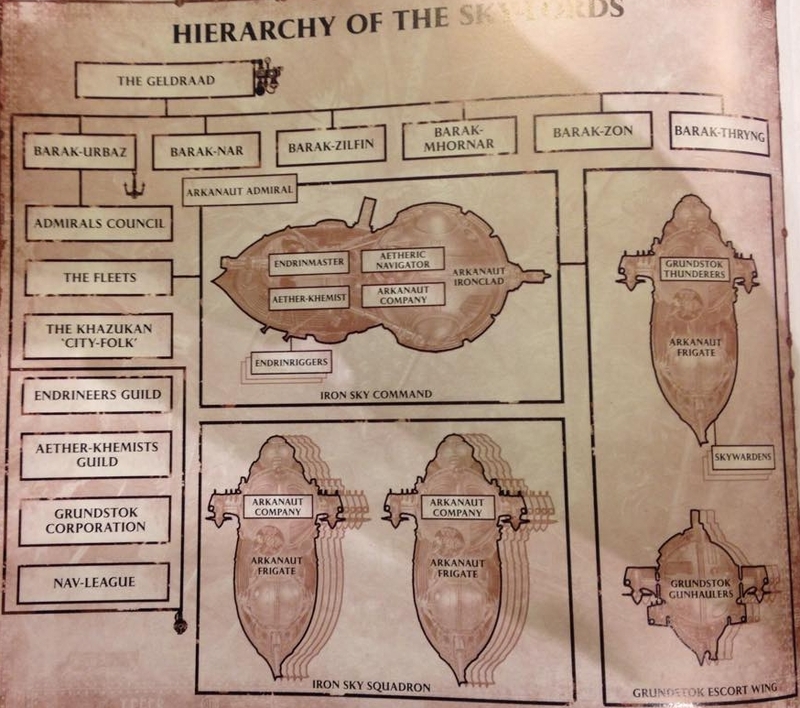 III) Society: The kharadron are a meritocracy, they don't trust kings, or gods. Every one can climp the ranks or fall if not successful. Great captain become Admiral and the best of them join a council of admirals. 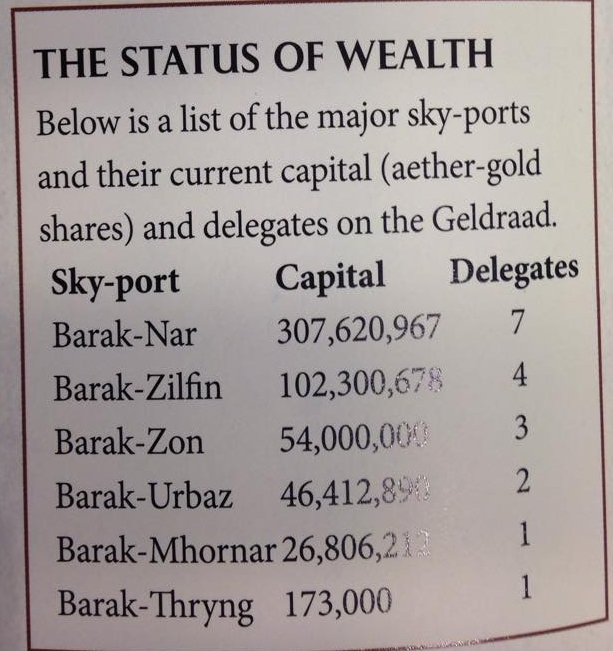 All the sky ports are ranked by wealth and the top 6 get to send delegates to the Geldraad (UN for Kharadron). 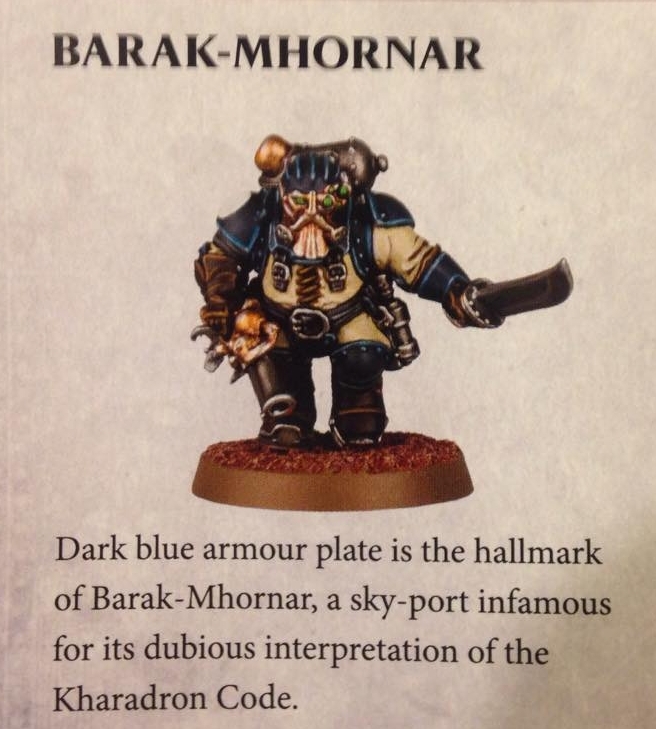 Science took place of worship for nearly all the of the Kharadron. 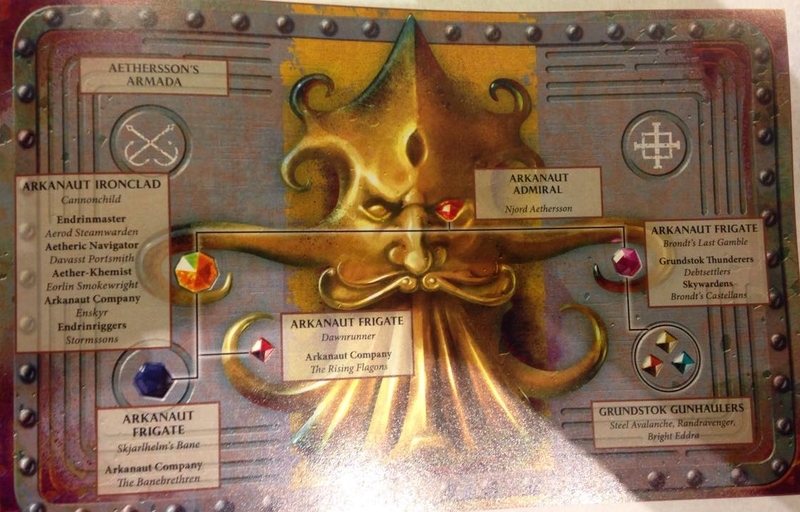 Lastly, Kharadron have their own network of hidden realmgate ! 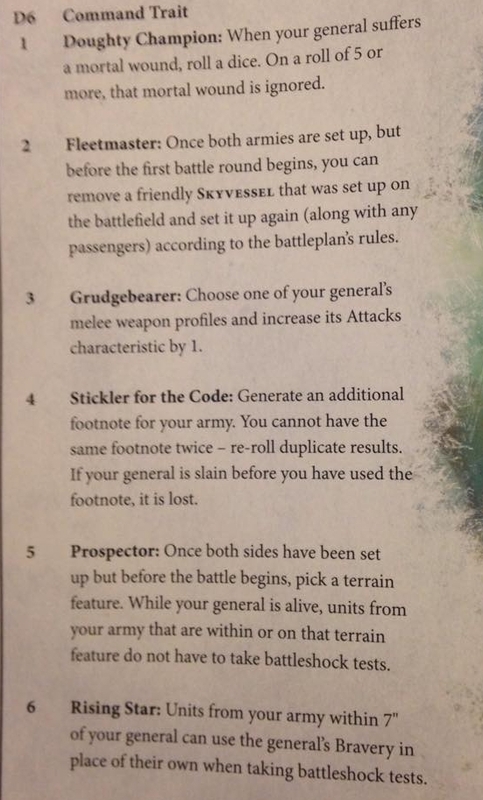 IV) works : Getting profit is the main focal point of the Kharadron and the code ensure that, so they protect their bussiness partner because code say it ^^. 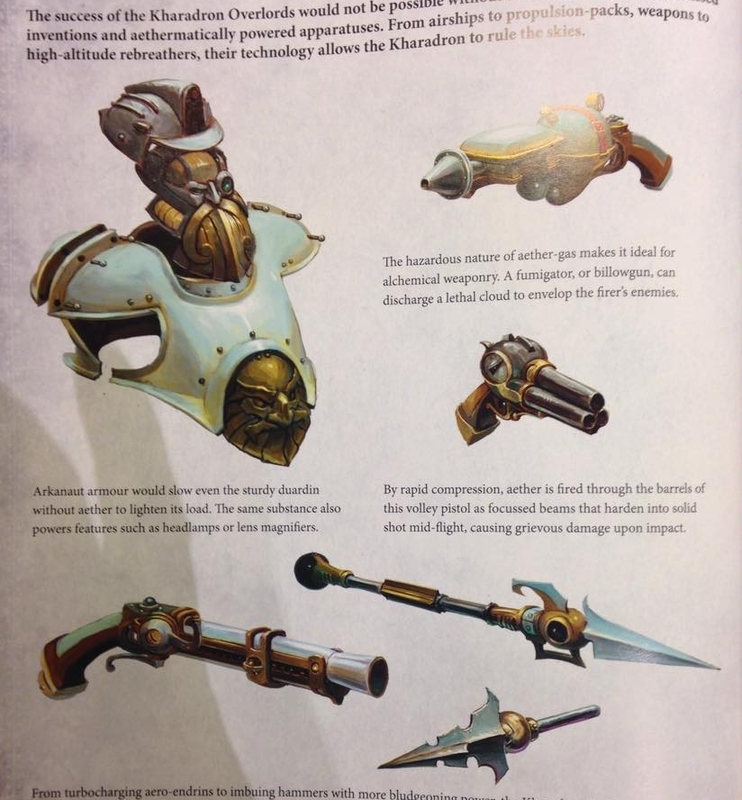 But their prime activity is mining Aethergold also called the breath of Grungni, the lifeblood of the Kharadron society. Ho boy it's not an easy task : First you have to find it , then to harvest it you have to fight beast like : Harkraken, chimera and megalofin. During large harvest operation the question is not if an attack is going to happen but when !! 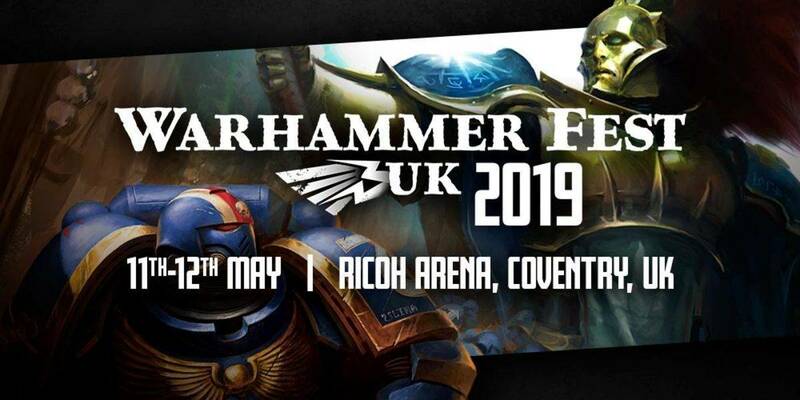 - Skaven are cited but no mention of their fleet. 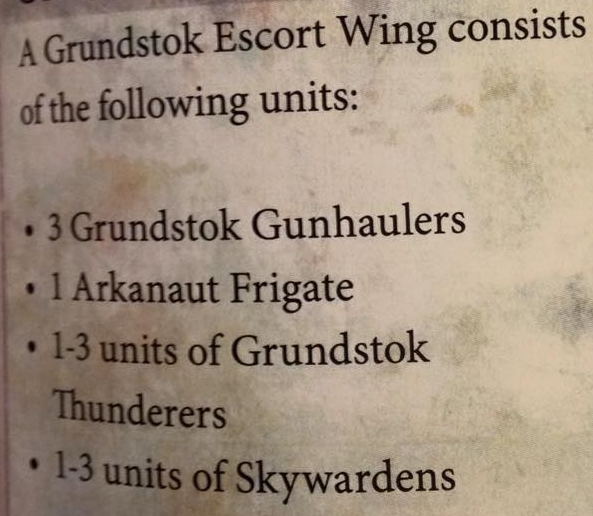 - Record of Flying whaag are in the battletome too. 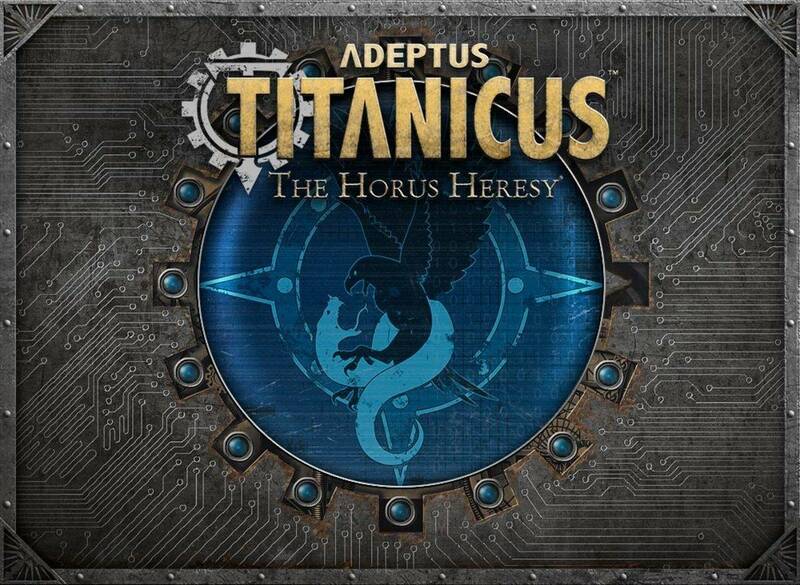 -Tzeencht with kairos made a big blocus of one of the sky ports but they all united to break the blocus and somekind of magic shield. 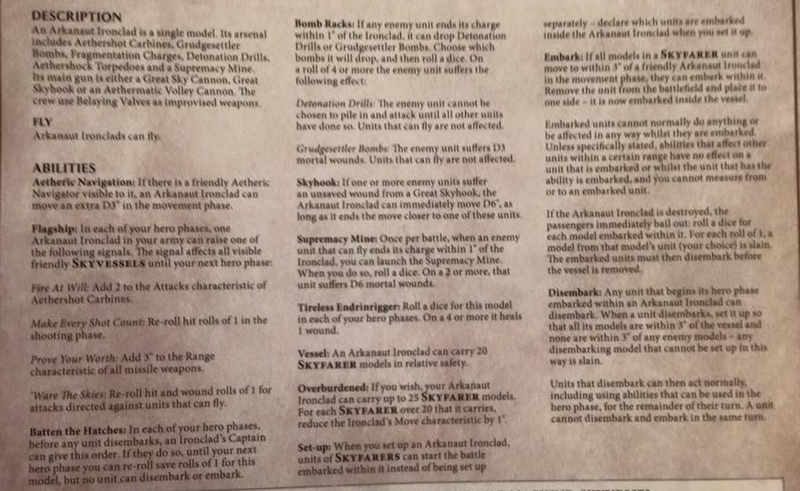 -There is mention of a BIG GUN TRAIN by the duardin from azyr !!!!!! 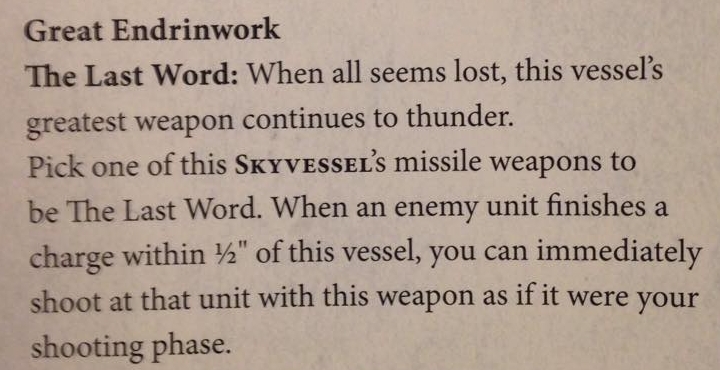 VII) The 6 sky ports. Don't forget to check the image down there. Ask question i'll try to answer. Some pictures for the Vanguard - love the bare-heads and the pets/mounts! 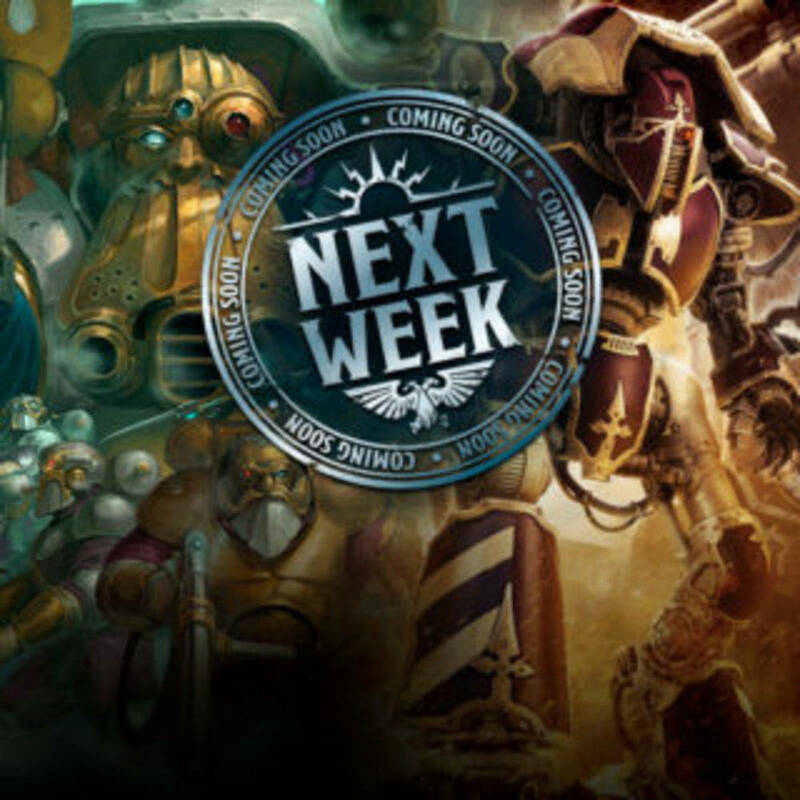 Preview: Wrath of Magnus - detachment rules and more! 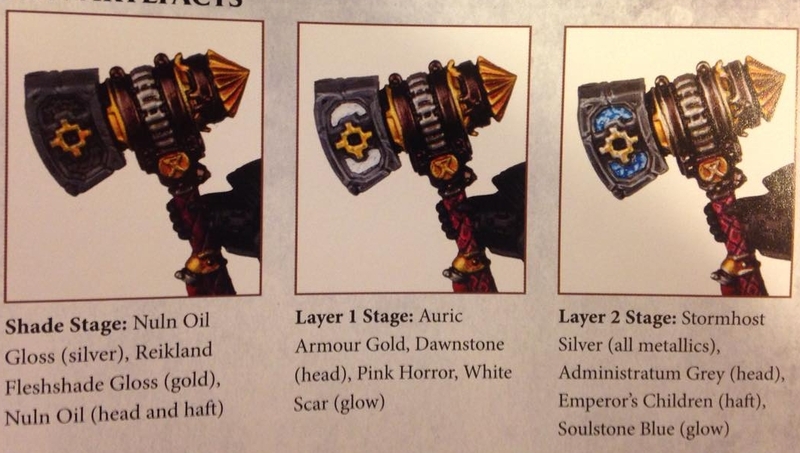 In the second part of the preview I want to show you some of the different colour schemes for Thousand Sons. 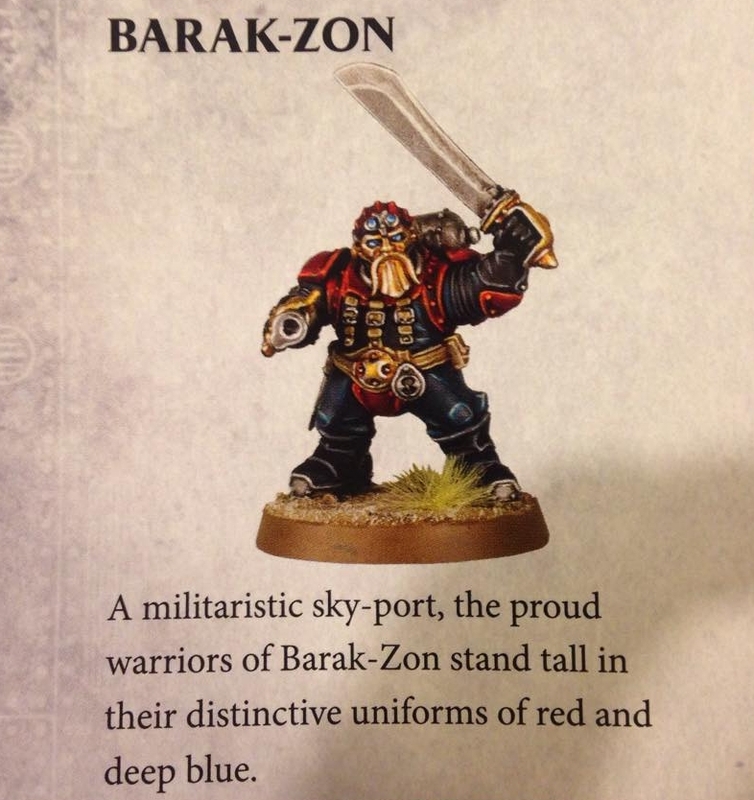 Also, since I got asked - Black Legion 1k sons are black, gold and probably have blue tabards! Today we have a preview from 'Wrath of Magnus' for you - if you have any questions, just ask them!